Many farmers are used to fixing their own machinery, but without the right software from tractor manufacturers they are effectively locked out. Modern tractors, essentially, have two keys to make the engine work. One key starts the engine. Today’s tractors are high-tech machines that can steer themselves by satellite, so there is another key – a software key – to get into the programs that make a tractor run properly. For the most part, farmers don’t get that key, which has caused a stir for producers used to following a do-it-yourself ethic. 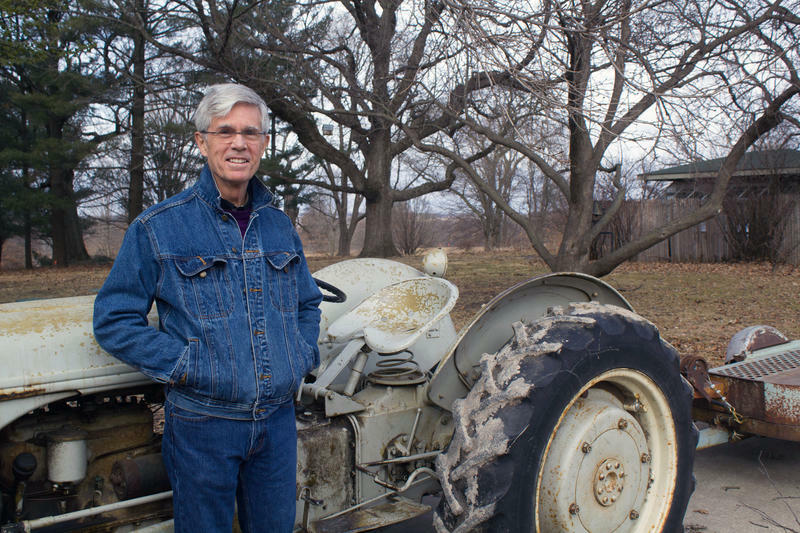 “I think most producers just want the ability to repair their stuff,” says Larry Bose, who farms near Orleans, Nebraska, and worked 28 years as a repair technician at a local John Deere dealership. 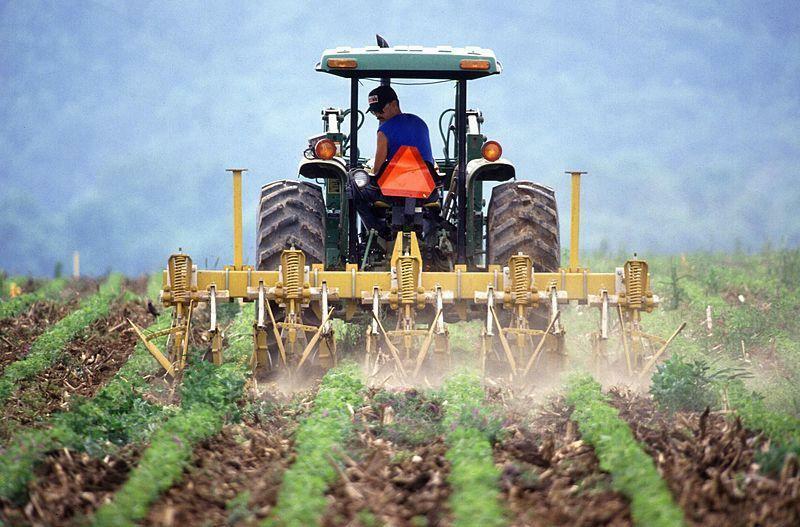 Farmers are lobbying to be able to buy the software they need to get back under the hood. A bill in the Nebraska legislature (LB 67) would require manufacturers to put repair software up for sale. The bill, however, does not stop at tractors. It would also apply to everything from phones to printers to home appliances. The bill is currently stalled in committee, but seven other states including Wyoming, Kansas and Illinois, have also introduced similar bills, each of which would make their state the first in the nation to force consumer manufacturers to divulge repair plans. Farmer Larry Bose can replace parts on his tractors, but he says only dealerships have the software he needs to make those parts work. Similar restrictions make it hard to fix iPhones and other gadgets. Bose says even basic repairs like installing a new battery or an exhaust sensor can mean paying for a service call to recalibrate the tractor’s software, at an hourly rate over $100. Most of the time, Bose says, it’s just a nuisance. But the scenario he and other farmers worry about most is being stuck during planting or harvest. “You know, if the dealer is a few days out you have to wait your turn until they can get there,” Bose says. When time is money he could be waiting for someone else to fix what he might have done himself. Dealers say wait times like that are the exception, but Bose says if he, or another mechanic, had the right software he might not need to wait at all. Some farmers want this software so badly, they told the news outlet Vice they are using pirated software from Ukraine to basically hack their way into their own tractors. But, she says, there should be an honest way to do it. The model for the legislation in Nebraska and other states is a 2012 law passed in Massachusetts that requires the auto industry to sell diagnostic and repair software. The U.S. Copyright Office recently weighed in on consumers’ right to repair. Perzanowski says the agency determined that, in most cases, breaking into a product’s software to repair it is not a violation of copyright law. “The Copyright Office said it’s not against the law for you to unlock that software, but (manufacturers) don’t have to give you the key,” he says. Farmers fixing their own equipment would be an obvious blow to the business of tractor dealers who have cornered the market on repair. Andy Goodman of the Iowa-Nebraska Equipment Dealers Association, however, says the Nebraska legislation would allow farmers to do more. With repair software, Goodman says, farmers could bypass emissions controls to get more horsepower, or could change safety controls to get more speed. When they trade that tractor in, the dealer may not know what has been changed. A dealer could be liable for regulatory violations, Goodman says, so access to tractor software should remain limited to technicians like those at dealerships. 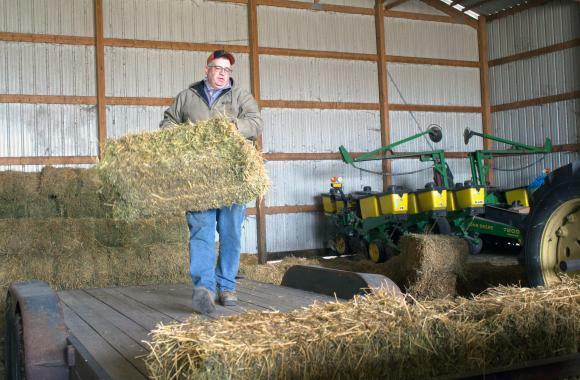 Most farmers aren’t looking to cut ties to local dealers. The mechanics who work there have the most up-to-date training. But farmers like Larry Bose are also looking to cut costs anywhere they can. Commodity prices are low and that means there is less money to go around. Now, when he’s paid for a tractor, Bose says he’d like to be able to be the one to fix it. On Wednesday, U.S. 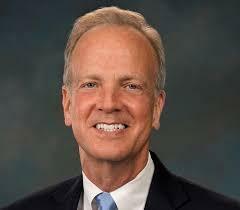 Senator Jerry Moran held a town hall meeting in Garden City, where health care and education were the primary topics of discussion. As The Garden City Telegram reports, Moran said he that while he wants every American to have access to health care, he doesn’t believe it’s guaranteed by the federal government. President Donald Trump has nominated former Georgia Gov. Sonny Perdue as Agriculture Secretary, bucking a recent trend of Midwest leadership at the U.S. Department of Agriculture and making many in the farm country of the Midwest and Great Plains a little leery. 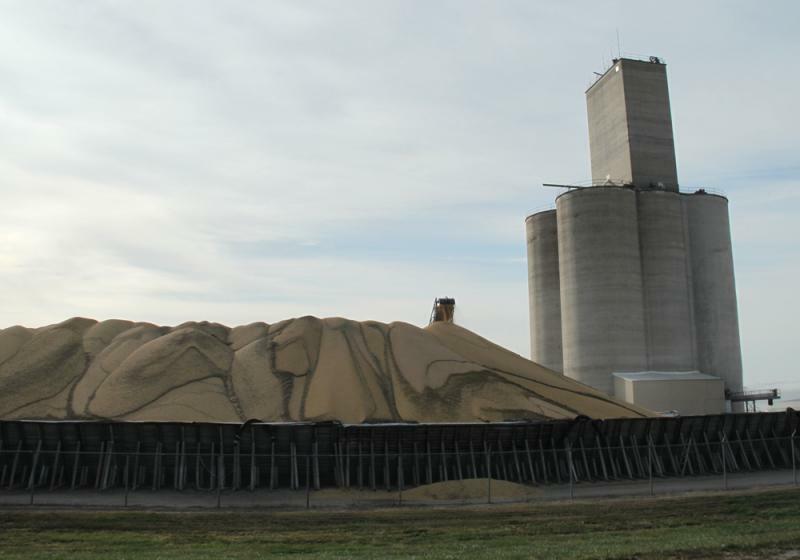 The state of the farm economy is helping agricultural groups and farm-state lawmakers make their case for preserving and possibly increasing funding levels in the 2018 farm bill but some last week argued against it. As Politico reports, the Heritage Foundation, the Environmental Working Group and Taxpayers for Common Sense argued that the current downturn in an inherently cyclical market shouldn’t be used to maintain the status quo on farm policy.